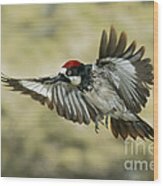 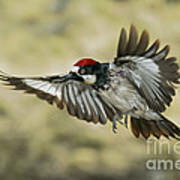 There are no comments for Acorn Woodpecker. Click here to post the first comment. 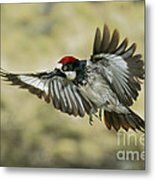 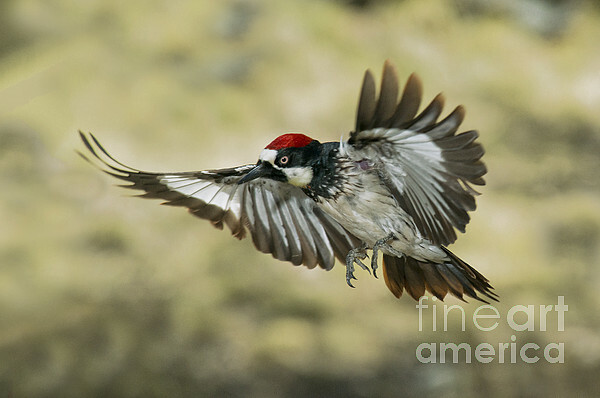 Acorn woodpecker (Melanerpes formicivorus) flying in the southern US.